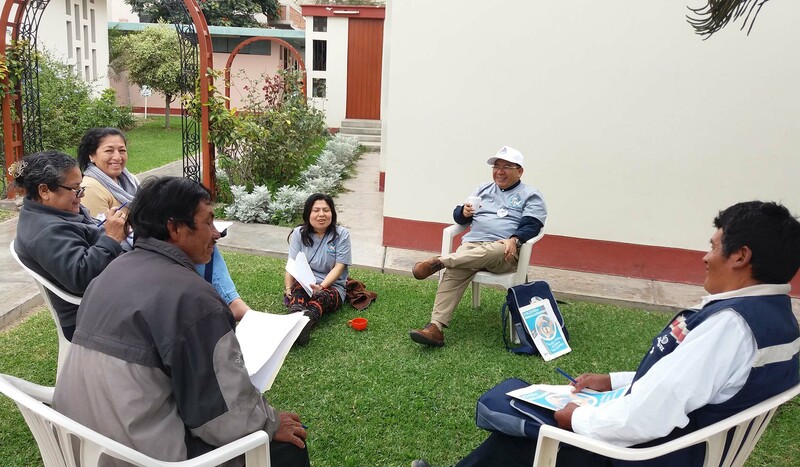 (Trujillo, Peru) The fourth meeting of the Lay Redemptorist Missionaries of the Vice Province of Peru North took place with the theme: “Vocation and Identity of the Lay Redemptorist Missionaries”, on September 22nd and 23rd in the city of Trujillo, Peru. 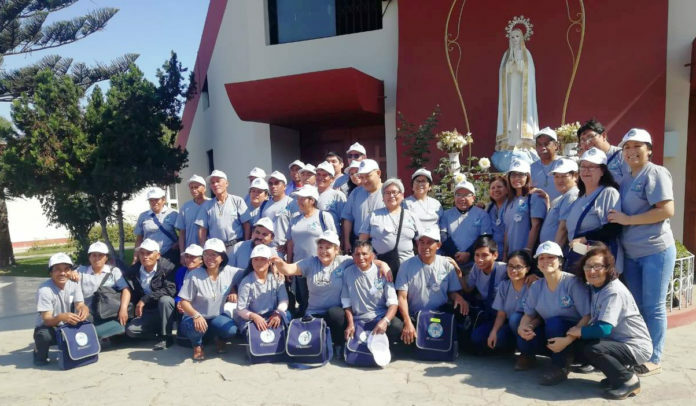 There were 44 lay people participated from different Redemptorist communities : Lima, San Benito, Otuzco, Piura (Algarrobos) and Trujillo. From the previous team, the laity, together with their spiritual directors, Fr. 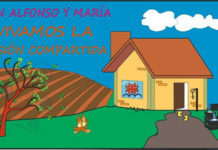 Narciso Chinguel – Vice Province of North Peru and Fr. 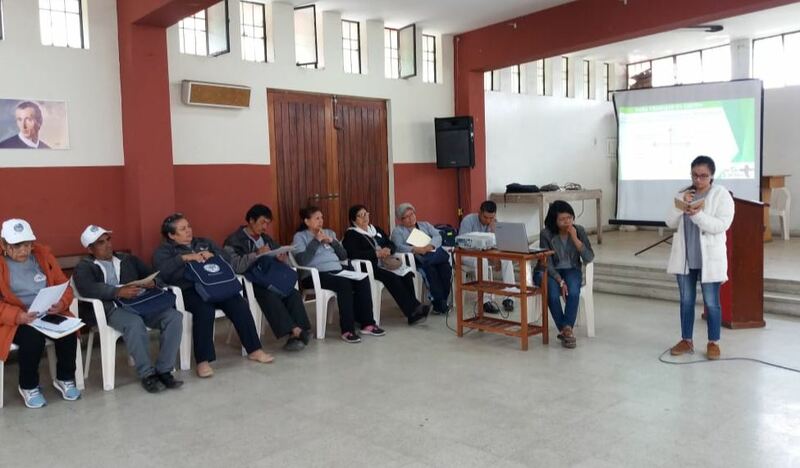 Grimaldo Garay, who worked hand in hand for the realization and the development of the meeting also participated. In addition to them, Fr. César Torres of the Vice Province of South Peru also took part. He was accompanied by 3 lay personnel belonging to the same community. 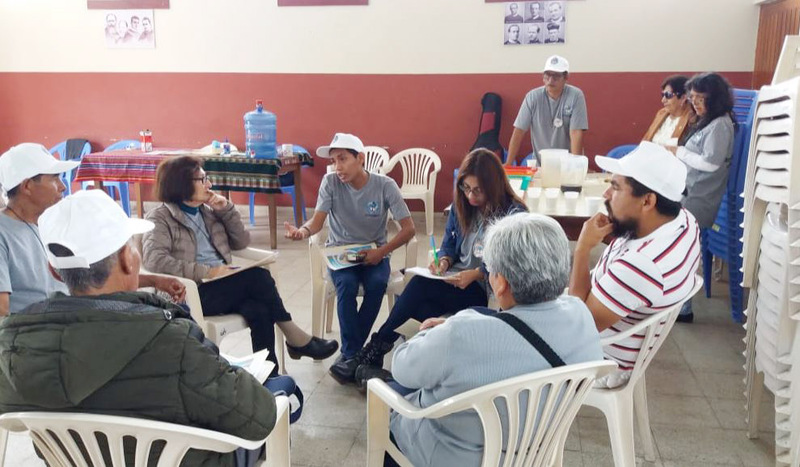 This event, which sought to strengthen the vocation and identity of the Lay Redemptorist missionaries, was attended by Sinay Tovar, a Lay Redemptorist missionary of the Vice Province of Caracas, who supported the development of the proposed agenda. 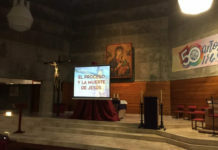 Likewise, a layman from the Dominican Fraternity was invited, who shared his testimony of work with the Order of Preachers in the city of Trujillo. These days were propitious to know the specific vocation, the identification with the Congregation of the Most Holy Redeemer. 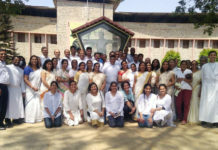 More so it was to know the reality of the different communities of lay people and to integrate them as one family, which intends to follow in the footsteps of Christ, the Redeemer. We trust that our heavenly Father will continue to unite us in His infinite love and that every day He will teach us to find Him in this specific vocation.